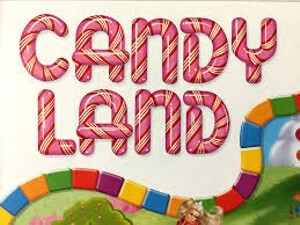 Life-Sized Candyland | Fairfax Community Library | Library & Books | Kids VT - small people, big ideas! When: Thu., April 25, 1-3 p.m. 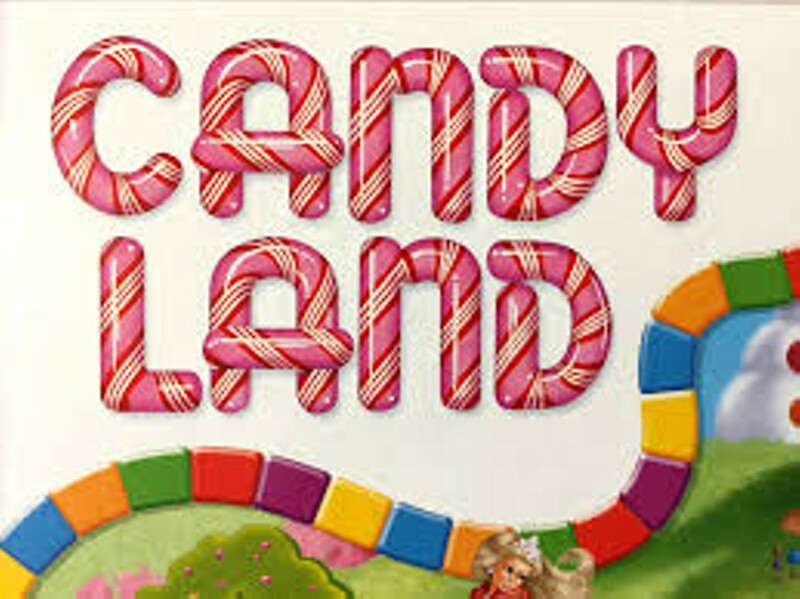 Families sign up for a 10-minute slot to saunter through a real-world version of this singular game, savoring sweets along the way.